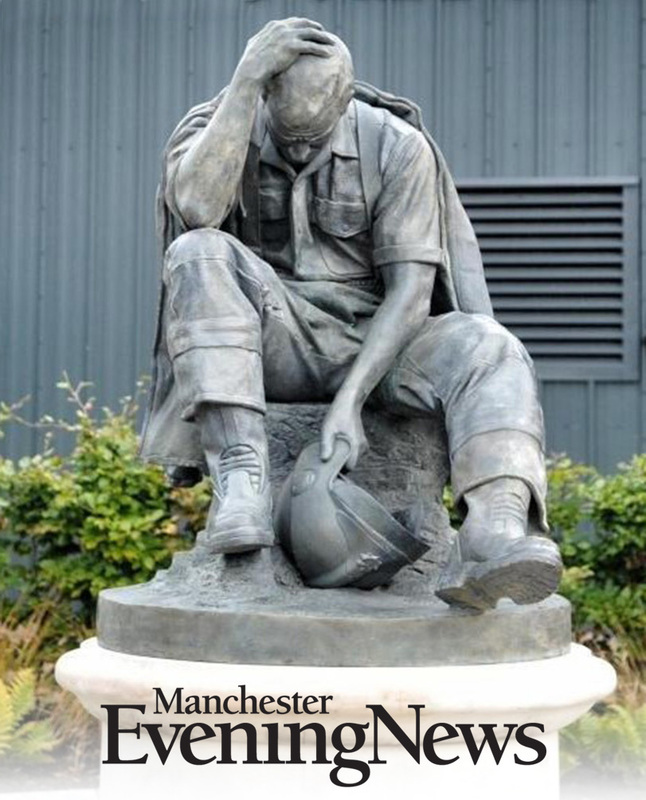 “The bronze statue will be a tribute to all those firefighters who died in action serving the Greater Manchester brigade. It will be installed at the entrance to a new training centre in Bury which will open later this year. It has been created by London-based sculptor Douglas Jennings, who also created a widely acclaimed figure of President Barack Obama.